Thanks Emma really helpful- been sitting around contemplating this one, just felt like ‘a mountain to climb’ in terms of getting motivated, gonna grasp the nettle now and get on with it. Thanks, this is terrific. My only concern on the Justice Data Lab has been the risk of biased input samples. In other words, what is to stop entities simply providing programme completers as their input group, rather than programme starters or people to whom the programme was available but chose not to even start? 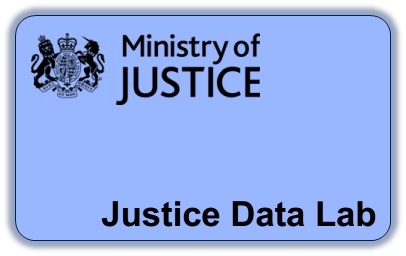 Is it up to discerning funders and other stakeholders to ensure that social organisations do this properly, or the role of the Justice Data Lab to ask? Hope you’re trip back down under went ok. Always great to be back on home soil. It’s the age-old argument about whether data should be released when it has the potential to be misinterpreted or misused. I really think it’s a job of those who are communicating data to present them clearly and those who are using them to ask the right questions. There are lots of questions about a service that are important to interpreting the data coming out of the Lab. Perhaps we could do with a brief user’s guide for this kind of data including vital questions like “How have you defined your input group?”. NPC would be great at that – shall we ask them?